A teenage boy who “transitioned” to a girl two years ago with his mother’s help has now changed his mind, as he has realized that he is not really a girl and is actually comfortable with the way he was born. 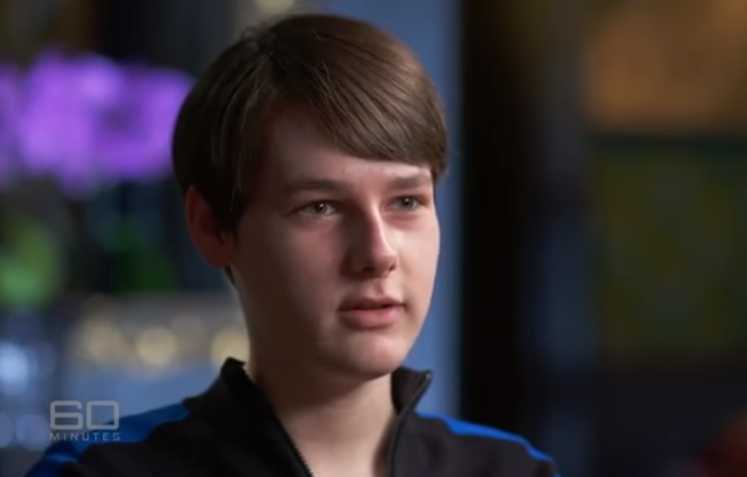 Patrick Mitchell, now 14, and his mother Ellie, who hail from Australia but currently live in the U.K., recently appeared on “60 Minutes” to share their story. She explained that her son began expressing an interest in female clothing as a young boy, but she initially overlooked the matter as just a phase. When Patrick was 12, he still told his mother that he didn’t feel like other boys, so she decided to take him to a doctor. Mitchell was consequently diagnosed with gender dysphoria and allowed to begin presenting himself as female. Puberty became an even more difficult and confusing period, as Mitchell recalled that he didn’t like to look at himself in the mirror. “I would just kind of wonder if I really needed to be alive,” he divulged. His mother, becoming concerned at his suicide threats, hid all the knives in the house and sought to help her son obtain puberty blockers. However, since Australian law does not allow youth to undergo hormone therapy until age 16, Ellie Mitchell gave her son her own estrogen medication. “I guess that I just realized that I could be happy without completely changing who I am,” the teen said. Mitchell now is planning to travel to South Korea to have a breast reduction, since his chest began growing after taking his mother’s estrogen. He sees it as the final step in getting back to himself as a male. While Mitchell and his mother say that they don’t regret the two-year journey, Ellie Mitchell did remark that she is sorry that her son experienced such confusion. Pediatrician and professor John Whitehall of Western Sydney University told the outlet that confusion is common in children, and that making permanent changes to their body is not the answer.